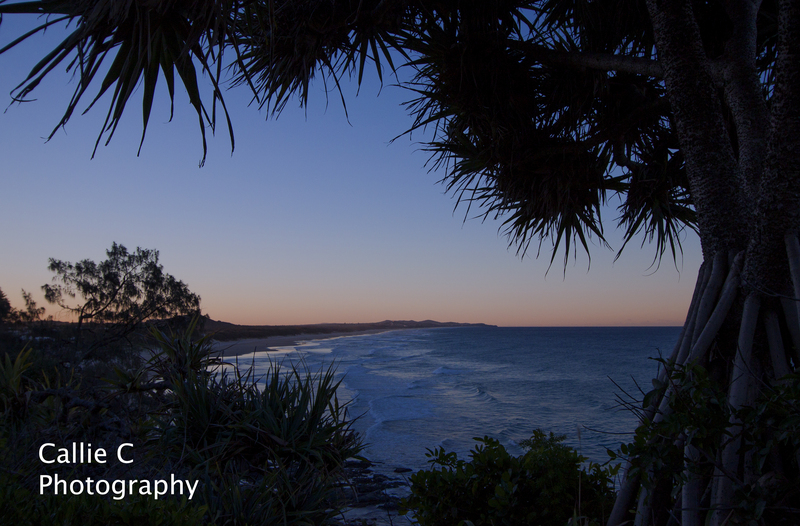 When did this photo shoot last weekend at Noosa main beach I was very organised even took a coffee as I watched the sunrise over the headland. The Sunshine Coast has stunning beaches,rain forest walks and unique river systems. 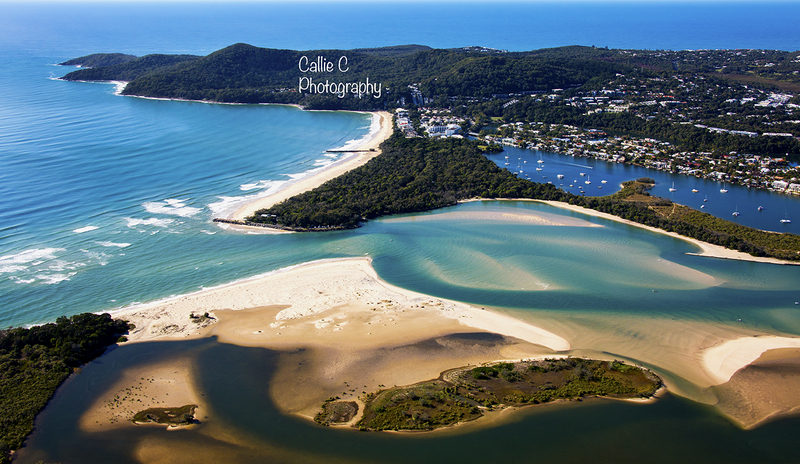 More aerial shots of Noosa. The headland that is on the left is the Noosa National Park, If you are thinking of coming to Australia for a visit put this on your list of places to visit. 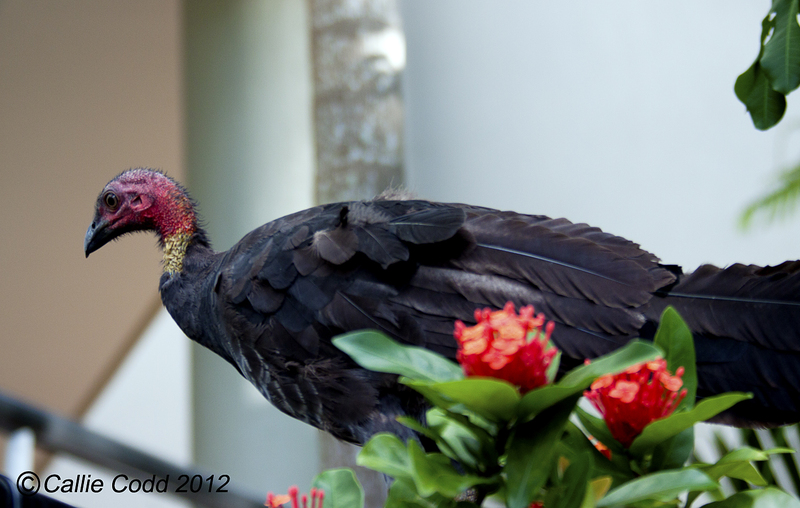 Hi Im Barry the brush turkey and I live in Hasting street and surrounding areas. Im a fairly upmarket sort of boy, all my mates live here too.